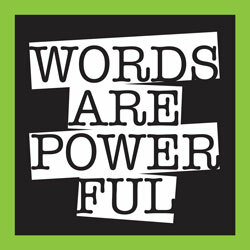 Learn more about Words are Powerful and get your Goodies HERE. Add your Ouch! Goodies here!